I am thrilled to bring on this new listing today! This lovingly customized 3bd rambler in Olympic Hills has everything you are looking for! Oak hardwoods, craftsman built-ins, wood fireplace, gas cooking, an updated bath, newer roof & windows all on a private double lot where the landscape blooms for three seasons. 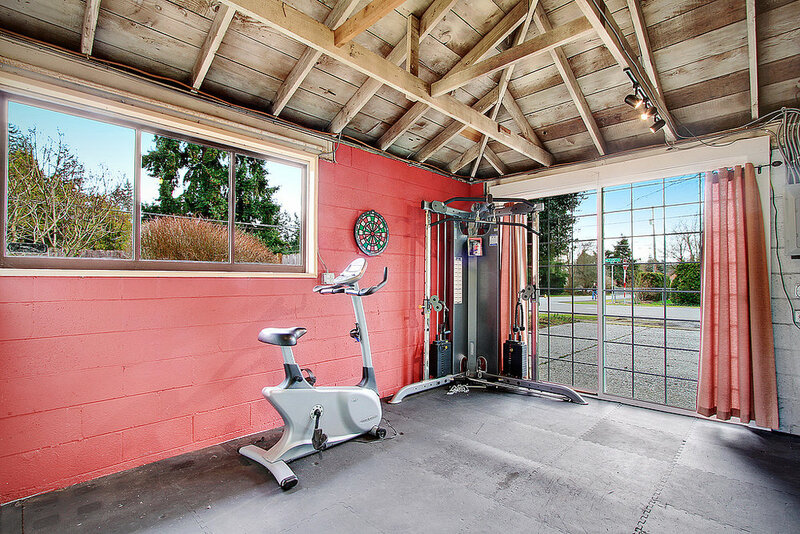 A newly finished detached art studio and a partially finished garage give potential for even more usable space. Close to Lake Washington, parks & retail and just minutes to freeways and upcoming light rail makes for an easy commute.